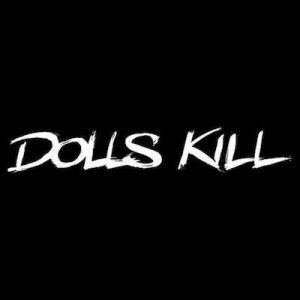 Dolls Kill is a direct to consumer clothing brand that pushes the boundaries of the ordinary in their fashion-forward clothing. This company was built on the principles of self-expression and encouraging those who dare to be different! This brand takes an innovative approach using six dolls, each of which represents a different style and browsing path, allowing you to search their closets and find your faves. Dolls Kill has a huge selection of clothing, shoes, and accessories, and their fun pieces will empower you to express yourself and channel your inner boss babe! Check our their Instagram gallery below for some cute outfits that are sure to make you the life of the party!